We know that the atomic radii increases down the group. So, less energy is required to pull out the outermost electron as we go down the group, hence, gradually melting point decreases down the group. The topmost element has large melting point because of its small atomic radii and so more energy is required to pull out its outermost electron. But, it is observed that the melting point slightly increases in case of the bottom-most element of group as compared to the previous element. Why? There's a counter effect in play here: van der Waals forces. As you become larger and larger, induced dipole-induced dipole interactions become stronger and stronger. You'll notice that, in halogens (where abstracting an electron is a fairly tall order), the trend is that, the bigger your atom, the higher your boiling point, regardless of where you are in the group. The boron group loses the conflict of ease of abstraction versus van der Waals forces at around the gallium/indium leap, and for the carbon group, the conflict is lost to van der Waals forces only between tin and lead. Not the answer you're looking for? 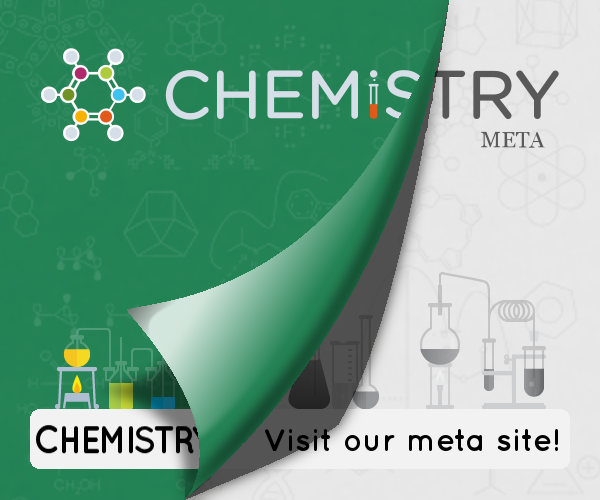 Browse other questions tagged inorganic-chemistry periodic-trends melting-point or ask your own question. Why there is an exception in melting and boiling point in p block? Why is the boiling point of polonium less than that of tellurium? Why are the melting points of Sb and Bi lower than that of As? Which of the following statements is true about the trend down group 7? Why is the melting point of iodine so high compared to ammonia? What about Zn and C(diamond)?